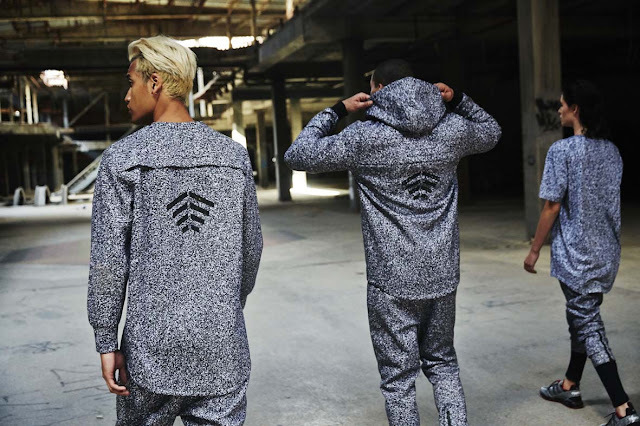 Swag Craze: Drop Two of the PUMA x Trapstar Collection Hits Stores Today! 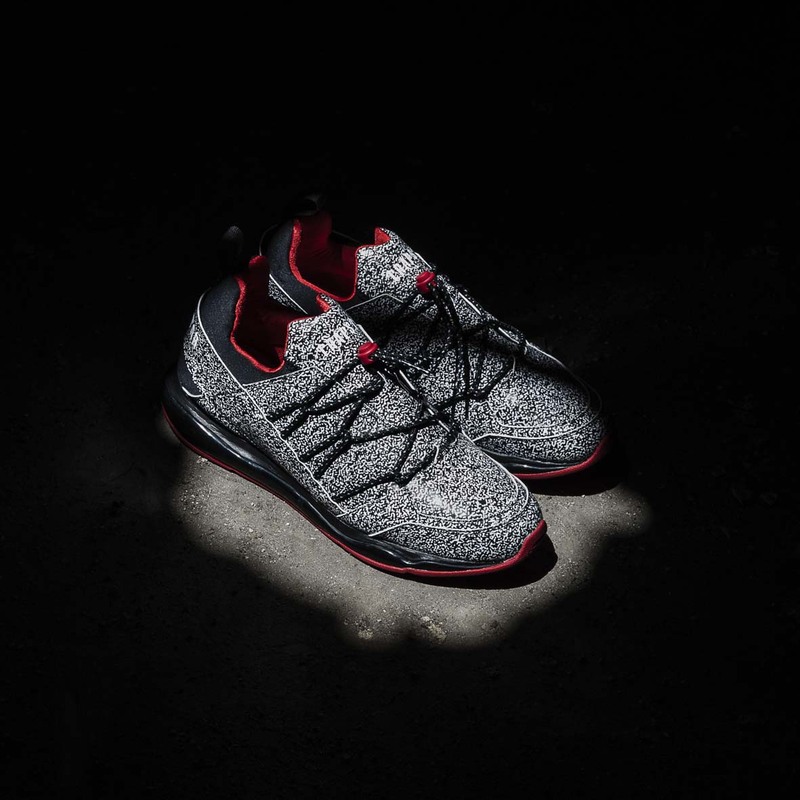 Drop Two of the PUMA x Trapstar Collection Hits Stores Today! PUMA and Trapstar London drop the second iteration of their PUMA x TRAPSTAR collection for A/W16. The collaboration, fusing sport-inspired PUMA classics with Trapstar’s streetwear-influenced aesthetics, drops today, 21 October 2016. London-based lifestyle brand Trapstar is forged from underground subculture, with founders Mikey, Lee and Will influenced by iconic cinema, photography, music and contemporary art. Their signature graphic, “White Noise,” heavily adorns each piece in the second drop. “After teasing the White Noise graphics a few months back, we’re excited to see this range coming out in the market now, not just in sneakers but also on apparel. It’s a true Trapstar stamp and we’re very proud of how the pieces turned out,” quipped Mikey. The PUMA x TRAPSTAR second drop is available at PUMA SELECT in Bree Street, Cape Town and Braamfontein, Johannesburg as well as selected retailers in the country.